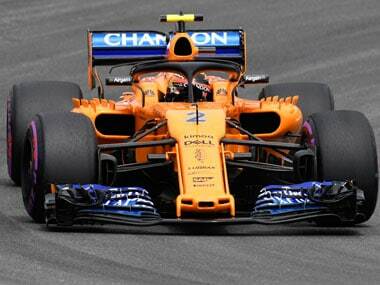 McLaren driver Fernando Alonso has asked his team to look into teammate Stoffel Vandoorne's vehicle, with the Belgian performing poorly in recent outings and finishing in last place after practice sessions for the German Grand Prix. 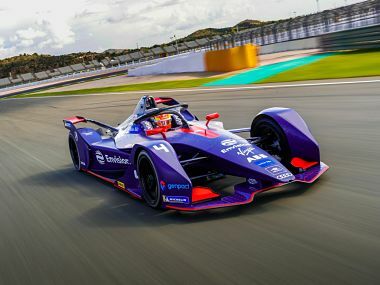 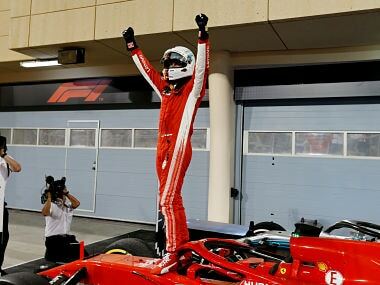 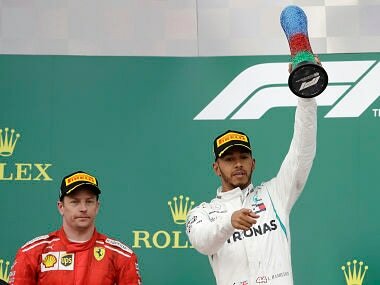 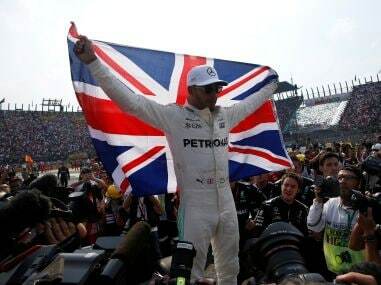 The four-time ex champion crossed the line with Valtteri Bottas on his tail and the Finn's Mercedes team-mate Lewis Hamilton in third in a nail-biting finish to an intriguing contest. 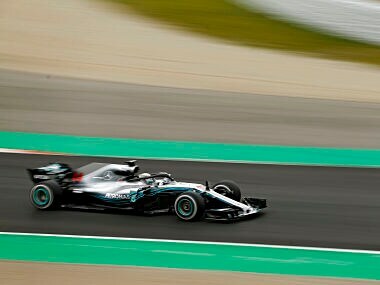 After Wednesday's testing at Montmelo was wiped out by the snow, Hamilton made up for lost time with a lap of 1 min 19.333 sec. 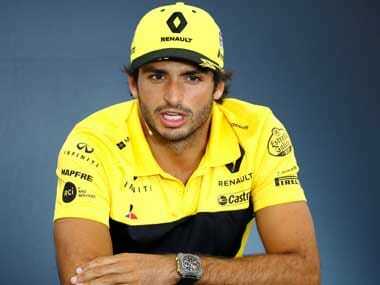 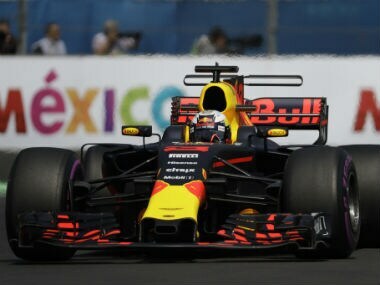 Ricciardo clocked a best lap in one minute and 17.801 seconds to outpace the three-time champion's Mercedes by one-tenth of a second. 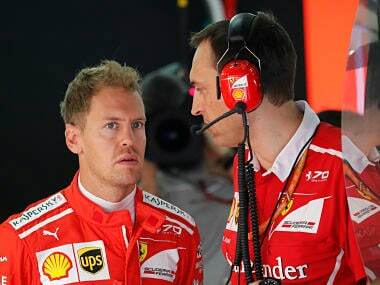 Ferrari's Sebastian Vettel set the pace on Friday for the Japanese Grand Prix with a blistering drive in the morning's free practice before rain caused havoc in the afternoon. 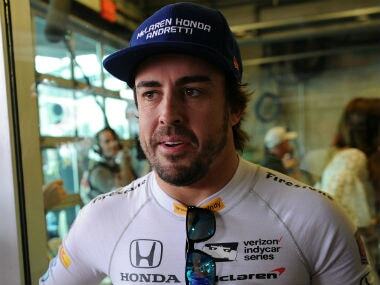 The tempestuous Alonso, who has said he will stay with McLaren if they become competitive, added that it was too soon to know how events might unfold.